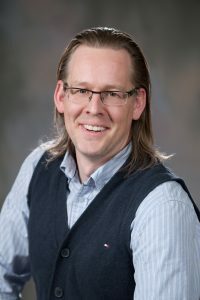 Allan Wesley is a Decision Sciences instructor at Grant MacEwan University who holds degrees in Finance, Actuarial Science and Economics. 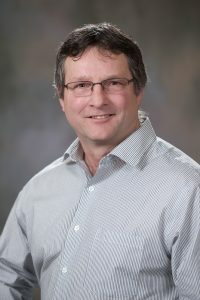 A Fort Saskatchewan resident, Allan joined the FAP Board in 2015 as a public member because he was interested in the process of collecting air quality data and communicating that data to the public in a meaningful way. Allan has found his work with FAP has re-energized his passion for teaching about the application of measurement and data in the real world. When not in the classroom Allan can be found catching up on the latest financial, economics and history books. 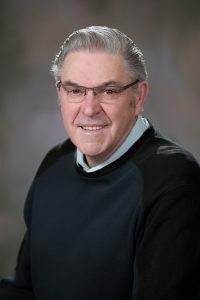 Keith Purves is Fort Saskatchewan retiree who volunteers with a variety of organizations including FAP where he has been a public member of the Board since 1998. Keith feels it is important to make positive contributions to the community that he lives in. In his time with the Board he has helped FAP develop into an air quality monitoring organization that government, industry, communities and people can trust. When not volunteering Keith likes to paint scenery and wildlife scenes. 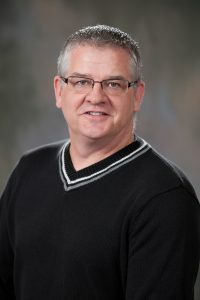 Mike Fedunec is the Environment, Health and Safety Manager at Agrium and an industry representative on the FAP Board. Mike is an original FAP industry member who helped shape the organization in a variety of ways. Mike notes FAP offers a valuable service to both the public and industry because of the transparent, independent manner in which it determines the impact of industry, transportation and other activities on local air quality. Since rejoining the Board in 2016, he has been impressed with the organization’s commitment, passion and knowledge. In his leisure time, Mike enjoys hockey, golf, camping and travel. Ed McConaghy is a retired Chemical Engineer who lives in Strathcona County. Ed joined the Board in 2019 as a public member to help ensure development in the region – as it pertains to air quality – is done in a sustainable and responsible manner. Since joining the Board, he has been impressed with Board members’ cooperative spirit and dedication to achieving FAP’s mandate. Ed enjoys travelling and outdoor pursuits like golf and gardening. Carrie Trenholm is a public member of the FAP Board. A Licenced Practical Nurse and pharmacy assistant, Carrie joined the Board in 2008 because she wanted to apply her chemistry, nursing and life skills in a way that would have a positive impact on the environment and her community. Carrie feels FAP is filled with intelligent people committed to extremely responsible air monitoring and reporting. A Fort Saskatchewan resident, Carrie enjoys reading, cooking and spending time with her family. 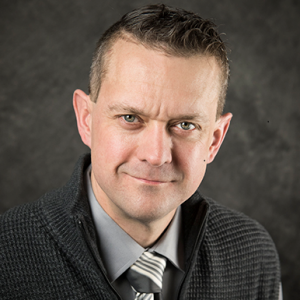 Paul Smith is a Strathcona County Councillor and local farmer who serves on the FAP Board as the Alberta Industrial Heartland Association’s representative. Paul’s family ties to the region stretch back more than 120 years and he believes the continued health of the area, its air, land, water, and economic engines will determine the ability for everyone’s children, grandchildren and great grandchildren to live and work here. Paul and his wife Merla enjoy spending time with their children and grandchildren on the family farm. Dr. Laurie J. Danielson is the Executive Director of the Northeast Capital Industrial Association (NCIA). 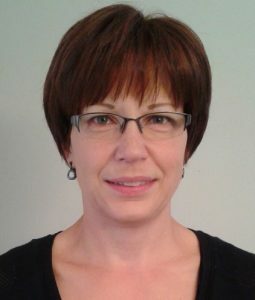 With a doctorate in chemistry from the University of Alberta, Laurie has been part of the FAP Board since 2007 and provides a link between FAP and NCIA. Laurie views FAP as a well-run organization that provides valuable information on ambient air quality to government, the community and industry. When not at work Laurie and his wife enjoy long walks with their dog around their hometown of Fort Saskatchewan and checking out the latest Hollywood blockbusters. 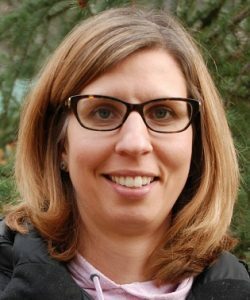 Kelly Williams is an Environmental Resources Manager who joined the FAP Board in 2016 as the Government of Alberta’s Environment and Parks representative. Kelly describes the Board as a highly organized, professional group that has great interest in being collaborative and transparent. In addition to learning more about air monitoring issues, she says being on the Board gives her a good feel for the concerns and interests of the community. The mother of two sons, Kelly’s hobbies include painting, gardening and volunteering. 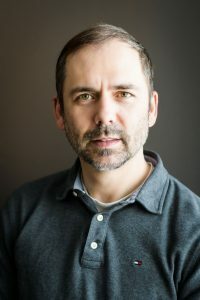 Darcy Garchinski is Director of Environmental Public Health for Alberta Health Services’ (AHS) Edmonton Zone. Darcy joined the FAP Board as AHS’ representative in 2015 because he saw the value in being involved in the multi-stakeholder process to address community concerns on environmental issues pertaining to air quality. By being part of FAP, Darcy helps AHS get a greater sense of issues and concerns that are important to the people of the region while providing information that will allow individuals to make informed decisions to better safeguard their health. Darcy enjoys spending time outdoors with his family, hunting and fishing, and watching sporting events. 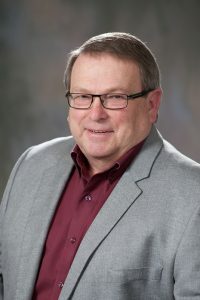 George Campbell is a Bruderheim Town Councillor. Each year, the Town designates a member of Council to sit on the FAP Board as a public member. 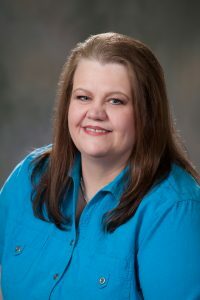 Paula Horn is a former Environmental Technologist Lead at Shell Scotford and was a member of Fort Air Partnership’s (FAP) Technical Working Group as Shell’s representative since 2006. In that time, Paula has seen FAP mature as an organization that is able to bring a tremendous amount of leadership, knowledge, and expertise to the region. She says that FAP’s desire and drive for continuous improvement is impressive and the technical depth of knowledge is outstanding. In her time off Paula enjoys spending time with family, working with horses and volunteering with her co-workers. Martin is a Fort Saskatchewan resident who works for Enbridge as Supervisor of Management Systems for Training, Culture and Communication. His interest in joining the FAP Board is personal and professional. He and his family are very interested in local air quality as his wife suffers from asthma. He has also recently completed an MBA and would like to apply those learnings and project skills set in support of FAP’s work. Martin brings another advantage to the Board. He has considerable experience with other non-profits as a volunteer, member and director. 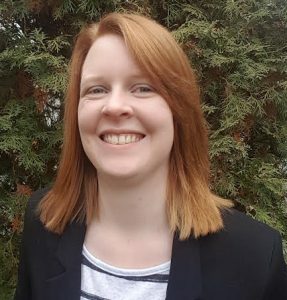 Tracey Hill is the Manager of Communications & Community Relations at the Alberta’s Industrial Heartland Association (AIHA) and is the Association’s administrative representative on the Board. She brings to the Board a wealth of experience and expertise in communications, including public relations, social media engagement, brand establishment, marketing & promotion as well as traditional narrative development. She considers FAP a valuable community organization led by dedicated volunteers that are community orientated and focused. Tracey lives in Sherwood Park. Megan Wesley is a civil engineer and project manager who joined FAP’s Board in 2018. A Fort Saskatchewan resident, Megan joined the Board to get more involved in the local community. As an urban beekeeper, she also has a special interest in accessible and accurate air quality data. Megan views the Board as a great example of diverse and knowledgeable government, industry and public individuals working together for the good of the community. Harry Benders has been Fort Air Partnership’s Network Manager since 2012. He brings 40 years of direct experience in air monitoring regulations, technologies and systems to the organization. 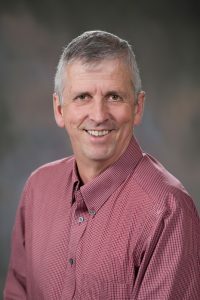 He is a former manager of Alberta Environment’s Air Monitoring and Auditing group and has been a resident of Strathcona County for 34 years. Stephanie Kozey is a Fort Saskatchewan resident who works at Dow Chemical as an Environmental Health and Safety Regulatory Specialist. She joined Fort Air Partnership’s Technical Working Group in 2016. Since joining the group, Stephanie has been impressed with its professionalism and the responsible way FAP manages air monitoring. In addition to learning more about airshed management and decision-making, her participation enables networking with individuals from other companies. When not at work, Stephanie enjoys hiking, golfing, gardening and yoga. Marianne Quimpere is an Environmental Advisor with Sherritt International Corporation. 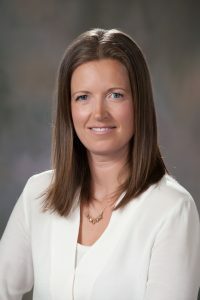 A Fort Saskatchewan resident, Marianne has been involved with Fort Air Partnership since 2012, first as a public Board member and now as a member of the Technical Working Group representing Sherritt. While her company benefits by receiving credible, comprehensive data from a well-run organization that meets regulatory requirements, Marianne feels her personal involvement allows her to give back to the community by helping to ensure accurate air quality reporting is done. When not at work, Marianne enjoys spending time with her husband and two small children, coaching soccer and dabbling in photography. 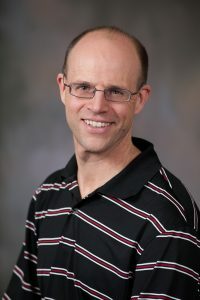 Jeff Cooper is an Air Monitoring Technologist and Project Manager for WSP Group, the firm that provides air quality monitoring operation services to Fort Air Partnership. As a resident of Sherwood Park, Jeff is proud of the air quality monitoring and community interaction provided by Fort Air Partnership. 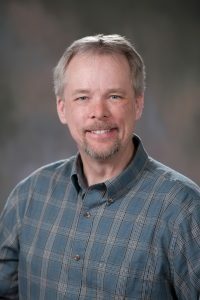 Since joining the Technical Working Group in 2012, Jeff has found the organization to be well organized, cooperative and productive. Jeff is an active participant in local minor hockey and enjoys downhill skiing. Maxwell Mazur (M.Sc.) is an Air Quality Specialist with the Government of Alberta’s Environment and Parks Ministry and has been part of FAP since 2014. For Maxwell, being involved with FAP is important for building his knowledge of air quality monitoring in the Edmonton capital region. As part of the Technical Working Group, Maxwell says that he has been able to meet knowledgeable people who provide him first-hand air quality monitoring information. A trumpet player, Maxwell performs with the St. Albert Community Band and enjoys supporting the Edmonton Symphony Orchestra. 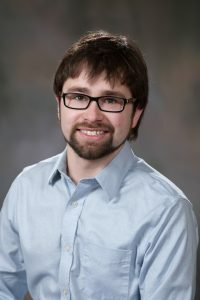 Shane Taylor is an Air Monitoring Technologist with Alberta Environment and Parks. He says being a part of FAP’s Technical Working Group enables a provincial perspective on air monitoring to be at the table. Since joining the group in 2017, Shane recognizes its’ members represent a wide variety of air monitoring technical experts, and community and industry leaders, reflecting FAP’s proven track record of bringing industry, government and community stakeholders together. He notes this partnership provides excellent communication and transparency, through collection, distribution or hosting of continuous air monitoring data throughout the region. Away from work, Shane enjoys photography/videography, salmon fishing and volunteering. Elaine Rippon is an engineer who works as Shell Scotford’s Regulatory and Advocacy Focal. Moe is an Environmental Specialist with the Pembina Pipeline Corporation. 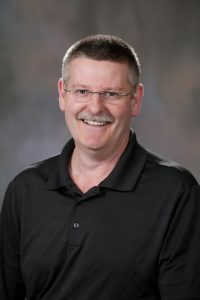 Gerry Mason is a Fort Saskatchewan resident and Registered Safety Professional who is HSE Manager at Oerlikon Metco (Canada) Inc. Since joining FAP’s Technical Working Group in 2013 he has come to appreciate FAP as a leading edge, knowledgeable and committed regional air monitoring organization. In addition to participating with others in air quality monitoring and management, Gerry feels his company’s involvement with FAP has enabled networking and the sharing of expertise that is beneficial to Oerlikon. Gerry enjoys a variety of outdoor activities including camping. 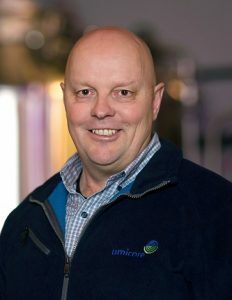 Doug Hurl, an Environment, Health and Safety Manager with Umicore Canada, joined Fort Air Partnership’s Technical Working Group in 2016. He joined the group to help FAP monitor his company’s impact on the area. Doug believes the group is very effective and provides added knowledge to industry. He noted his company uses FAP’s data to help guide its annual planning. A Fort Saskatchewan resident, Doug enjoys golf, the lake and spending time with his family. 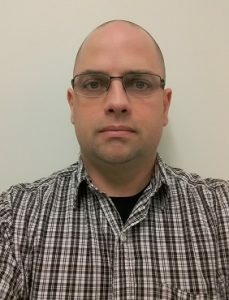 James Sievwright is an Instrumentation Engineering Technologist who works for Environment and Climate Change Canada (ECCC) as an Air Quality Technician. He joined FAP’s Technical Working Group in 2017 to gain a better understanding of how other groups are monitoring and collecting air quality data in the region, and to use that knowledge to possibly improve ECCC’s own data collection methods. While new to the group, James feels the FAP group is well organized and truly devoted to its task. A Parkland County resident, James is a first degree black belt and part-time instructor of Tae Kwon Do. Jocelyn, M.Sc., P.Ag., P.Biol. is the Manager of Environmental Planning at Strathcona County. 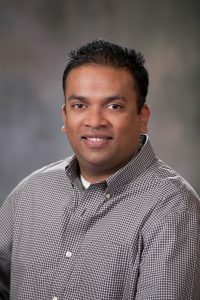 Sam, B.Sc., PGD, EP is a Environment, Health and Safety Supervisor with Chemtrade Logistics. 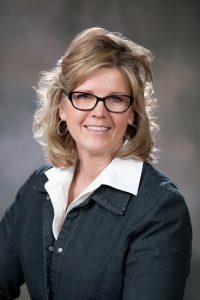 Nadine Blaney has been Fort Air Partnership’s Executive Director since 2009. 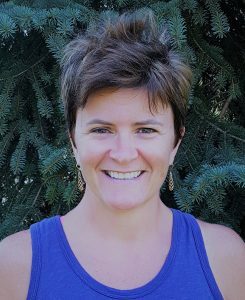 Prior to joining FAP, Nadine was employed with Alberta Environment working on multi-stakeholder initiatives in managing cumulative environmental effects in Northern Alberta. Nadine holds a Bachelor of Science degree and a Business Management Diploma. She has been a resident of Strathcona County for 30 years and currently lives with her family on an acreage near Ardrossan. 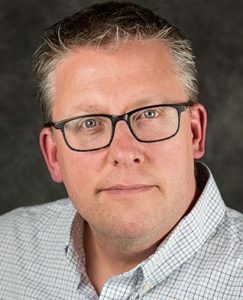 Godfrey Huybregts has been managing Fort Air Partnership’s communications needs for the past five years. 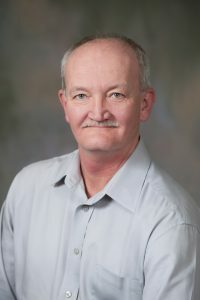 A resident of Strathcona County for more than 30 years, Godfrey has a keen interest in air quality and ensuring that residents are well informed of Fort Air Partnership and its work. An internationally Accredited Business Communicator, Godfrey is the owner of Marcomm Works, an Edmonton based communications consulting firm. Alison Thiessen has been Fort Air Partnership’s administrator and financial coordinator since 2013. 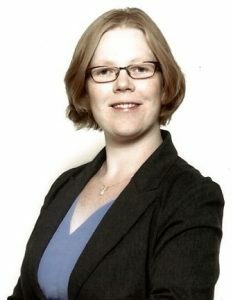 Alison has a diploma in Business Administration with a focus on accounting. She also does accounting and other administrative duties for numerous other not-for-profit organizations. Alison lives in Fort Saskatchewan. When not working she likes spending time with her family, reading, traveling and enjoying the City of Fort Saskatchewan’s trail system.